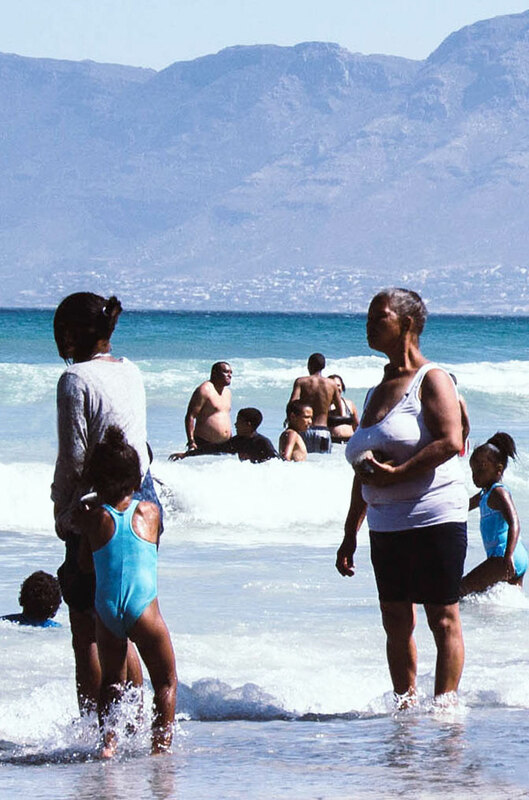 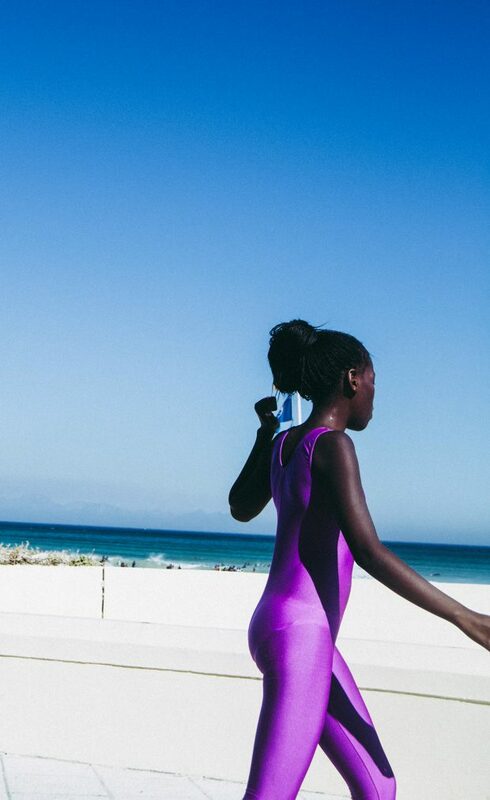 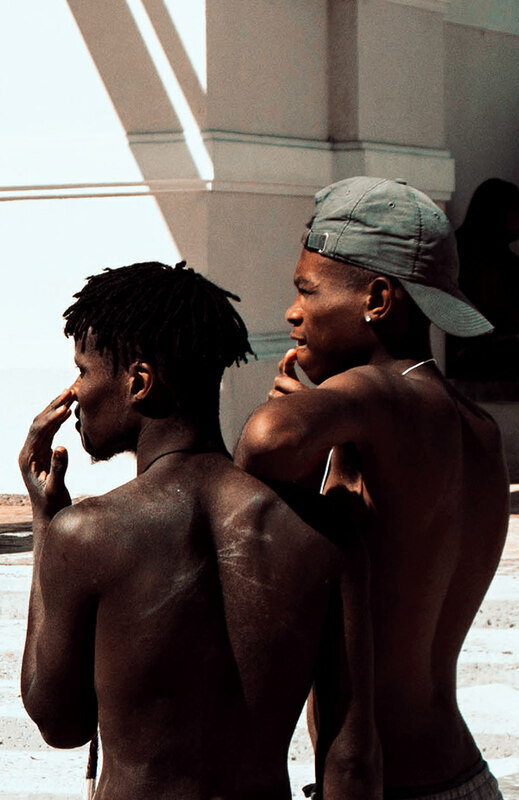 SJ Stevens says "The Beach is Better"
In the documentary series, The Beach is Better, photographer SJ Stevens looks at the diversity of people that rock up to the shore of Muizenberg Beach, Cape Town. 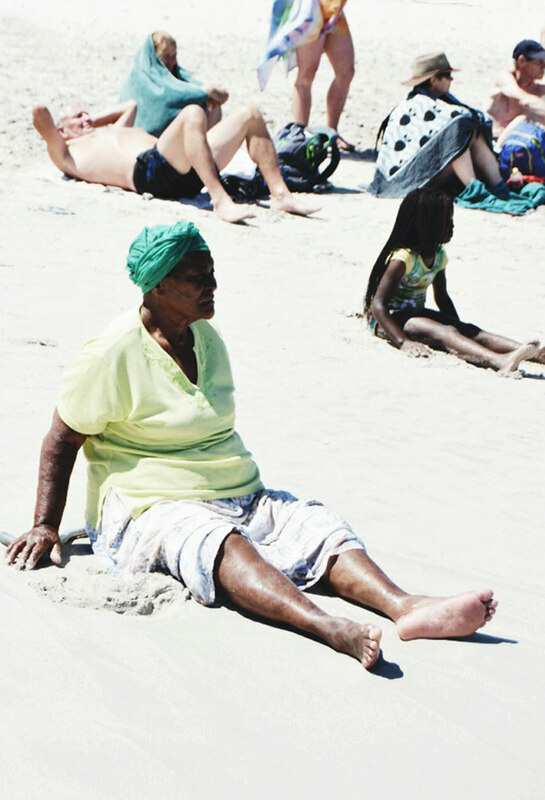 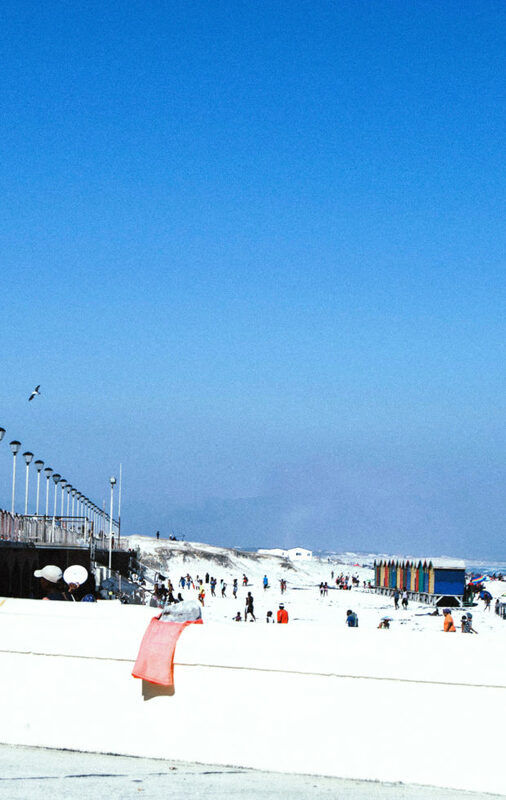 He says, with the wide economic disparities in the area the beach is the one place where people of different ages and different backgrounds come together. 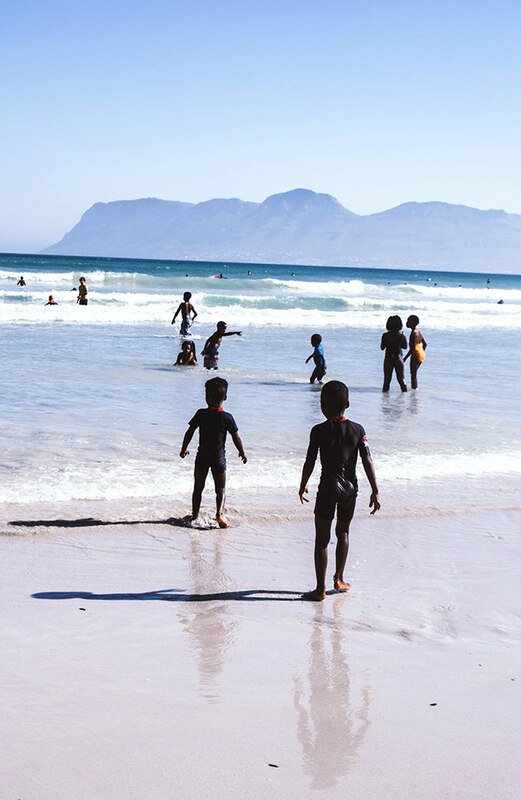 “The ‘Beach Is Better’ is perhaps where the rainbow is for the nation, where people can all share and be glad amongst each other.” he says.